The Model 5100 is a vacuum and pressure furnace that provides precise automatic control of heating and cooling ramp rates. This system allows for heating up to 500°C and cooling in an inert gas environment from vacuum levels below 50 millitorr to pressures up to 40 psig. An unlimited number of process profiles can easily be created and stored in the controller. Process heating is provided over the entire work area by a close-coupled planar infrared heating element. 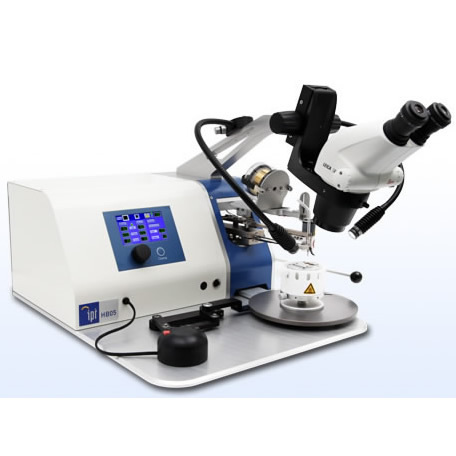 The system is designed for high production flux-less void-free soldering.